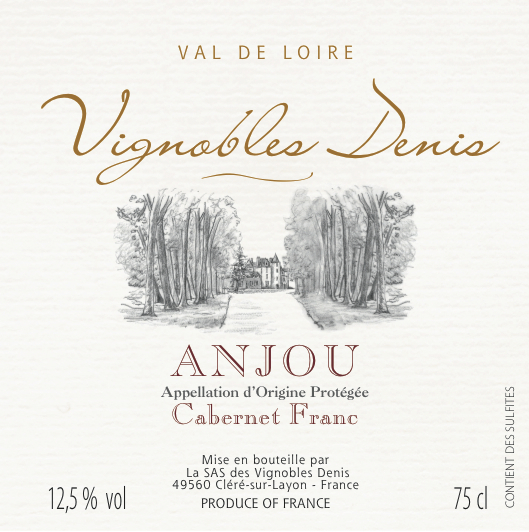 TASTING NOTES: Dark ruby color with an expressive nose of ripe cherry and blackcurrant. Continued berry flavors on the palate, with notes of licorice. Lightly tannic with good balance and length on the palate. FOOD PAIRINGS: Chicken, pork and salads.